This is truly weird. I hope you’ve been getting more sleep lately. I see 153s sometimes too now. 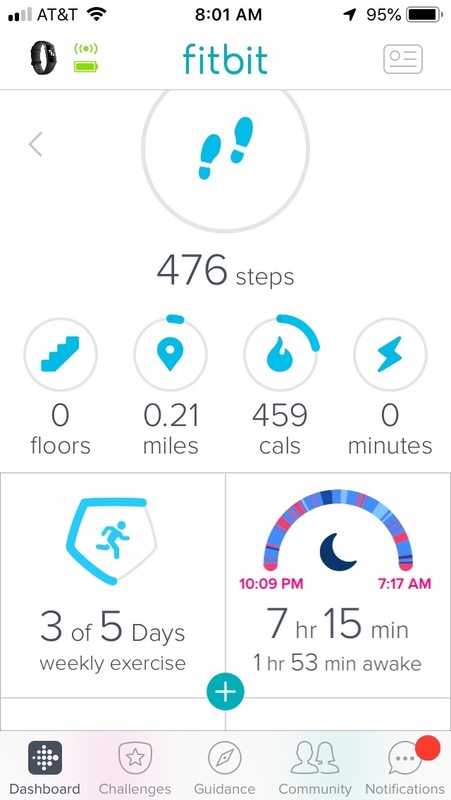 Yeah, I am pretty sure my fitbit doesn’t really track my sleep very well.